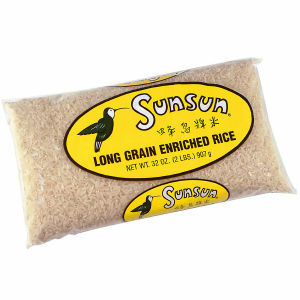 SunSun rice comes only from the finest rice growing regions of the world. We only pack naturally irrigated rice which relies primarily from rain water. This, combined with the natural humidity of the growing region, gives each SunSun kernel the perfect humidity content, which is what gives the consumer the desired result in the grain and the incredible aroma that can only come from mother nature.